Although Nigerian non-oil exporters express optimism of recovery in 2019, latest data from the United Nations Conference on Trade and Development (UNCTAD), has shown that global merchandise exports could grow by 10.4 per cent this year, hitting almost $19.6 trillion. According to UNCTAD in its Handbook of Statistics 2018, the figures are the result of “nowcasts” based on the most recent information provided by a large number of economic indicators.This follows substantial growth in 2017, when global trade in goods increased by 10 per cent (after two years of decline). Non-oil exporters had told The Guardian that the possibility of experiencing a revamped non-oil sector before year end appears elusive going by the lingering challenges, and government’s inability to implement key incentives needed to stimulate the sector’s operations. 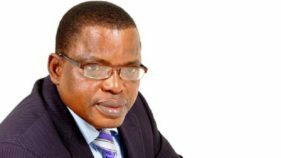 According to Manufacturers Association of Nigeria Export Promotion Group (MANEG) Chairman, Chief Ede Dafinone, and other operators, the sector has been experiencing slow recovery as a result of the negative impact it suffered between 2015 and 2016. 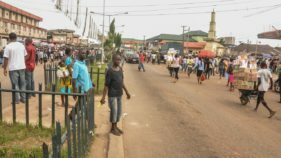 While the sector awaits the Q3 data, operators noted that the sluggish growth rate of 1.5 per cent the Nigeria economy recorded in Q2 2018, called for urgent policy measures and engagements to boost economic activities. This is because dominant sectors in the non-oil sector of the economy either recorded low growth or contracted in Q2, which indicates that urgent actions are required. The “nowcast” for global trade in services indicates a growth of 9.5 per cent in 2018. The “nowcasts” are the first in the Handbook’s 50-year history and thought to be unique among available trade statistics. 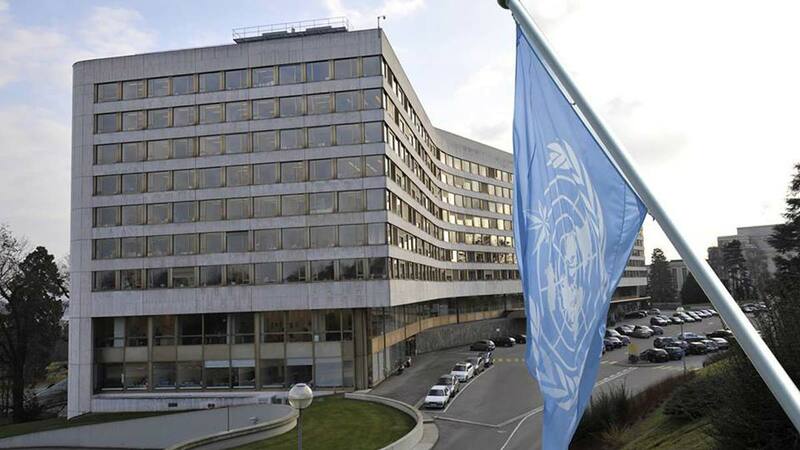 “Nowcasting – or to use the more technical term, contemporaneous forecasting – allows us to provide figures for the last months of 2018 to obtain a year-end figure and before the official figures are available in the first months of 2019,” UNCTAD’s chief statistician, Steve MacFeely said.“In an era of uncertainty, with swirling fears of trade wars, reliable statistical information is more indispensable than ever,” MacFeely said.